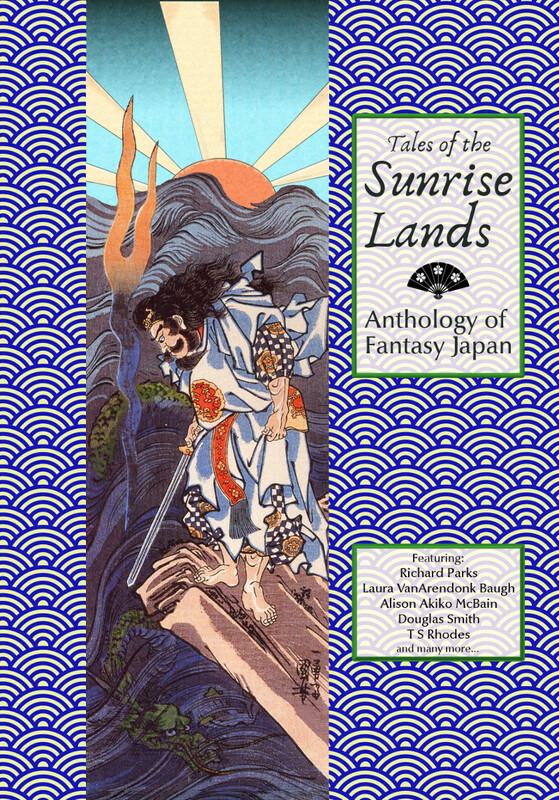 After the blog post, the commercial: David R. Stokes at Guardbridge Books has edited an anthology of Japanese themed stories, Tales of the Sunrise Lands: Anthology of Fantasy Japan. This includes an original story by me, “The Cat of Five Virtues.” If that sort of thing appeals to you (and why not? 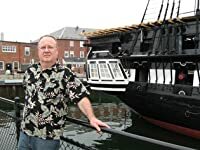 ), check it out. Edited to Add: For those who asked, the Kindle version is now available here.